Luke Lombe is CMO for Cryptyk.com, an implementer of blockchain security and business solutions. Lukes background includes Business Development / Marketing Specialist, Fortune 500 consultant, Producer with two TEDx talks behind him. 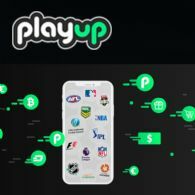 Martin Rogers from KTM Ventures Innovation Fund Explains Cryptocurrency Exchanges at the PlayUp Global Fantasy Sports ICO Launch in Sydney on April 16th, 2018. 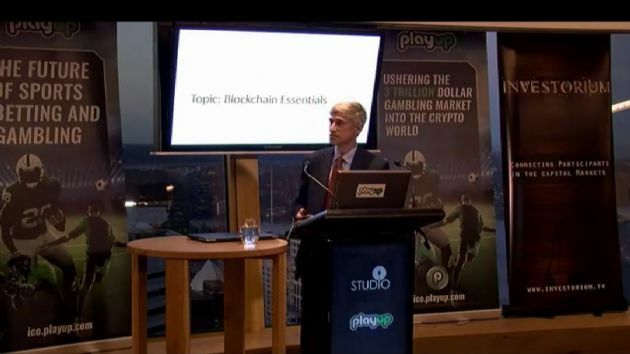 Investorium.tv announces the addition of Blockchain196.com CTO Stephane Savanah presenting to an audience for Capital Markets investors and Live Webcast from "The Studio" at Sydney Tower on Monday 16th April from 5PM. 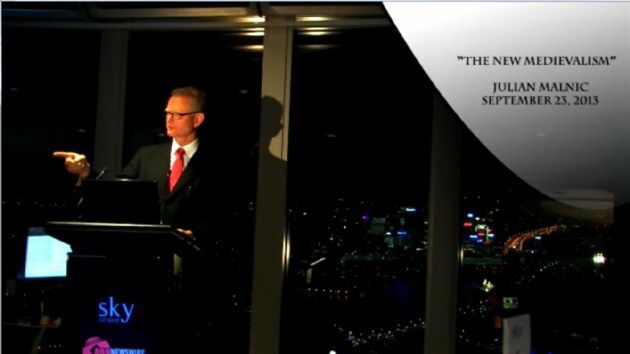 Investorium.tv hosted five potential high growth companies at the Sydney Sky Tower on Monday April 28th, 2014. 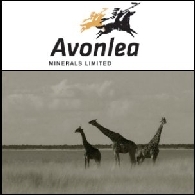 Hosted by Julian Malnic (Mt Adrah Gold Company) and Tim Mckinnon (ABN Newswire), the evening provided investors with an "in-depth" insight into the presenting companies. The evening was live webcast, and post production videos will be released in early June. 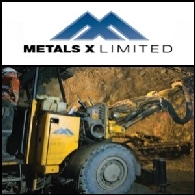 Investorium.tv Presents Metals X Ltd (ASX:MLX) MD Peter Cooke via Live Webcast from the Sydney Sky Venue, Westfield Tower, on Monday March 17th. 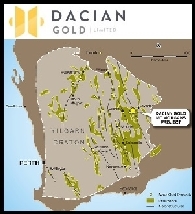 Investorium.tv Presents Dacian Gold (ASX:DCN) MD Paul Payne via Live Webcast from the Sydney Sky Venue, Westfield Tower, on Monday March 17th. 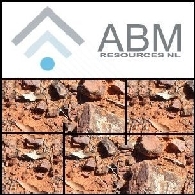 Investorium.tv Presents ABM Resources (ASX:ABU) MD Darren Holden via Live Webcast from the Sydney Sky Venue, Westfield Tower, on Monday March 17th. 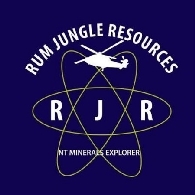 Investorium.tv Presents Rum Jungle (ASX:RUM) MD David Muller via Live Webcast from the Sydney Sky Venue, Westfield Tower, on Monday March 17th. Investorium.tv Monday March 17th 2014 in Sydney presents four speakers to a live audience and video streamed from the Sydney Sky Venue, 300 metres above the Sydney Business District. Focus Graphite (CVE:FMS) President Don Baxter will be presenting live to an audience of sophisticated investors and live webcast at the Fairmont Pacific Rim on January 20th 2014. Sydney&apos;s Premier Investment Event held at the Sydney Sky Tower on Monday 25th November will feature four companies with exceptional potential for returns on investment. Presenting to Institutional and High Net Worth Investors, four companies with outstanding growth potential will outline their key assets and strategies while being live webcast to shareholders from the Sydney Sky Tower on November 25, 2013, starting at 5:30 PM AESTD. 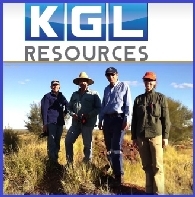 KGL Resources Ltd (ASX:KGL) Managing Director Simon Milroy will be presenting to the Sydney Capital Markets via live webcast on November 25, 2013 from the Sydney Sky Tower. Adelaide Resources Ltd (ASX:ADN) MD Chris Drown presents the company&apos;s Gold and Copper assets to investors at Sydney Sky Tower. Sovereign Gold (ASX:SOC) CEO Michael Leu presented "Proving IRGS in NSW" to sophisticated investors at Investoriu.tv at the Sydney Sky Tower. Speaking at Investorium.tv Sydney Sky Tower to the Sydney Capital Markets, Julian Malnic relates to the audience the loss of connection between the building blocks of our industrial society and the shelves of Wallmart. 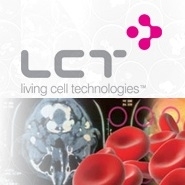 Life Sciences is the hot topic for many investors as they seek to secure alternatives to conventional resources and energy investments. 4 Companies in the Life Sciences sector will be presenting their company and investment opportunity to sophisticated investors at the Sydney Sky Tower on Monday, October 21st. 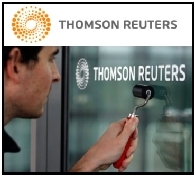 Stephen Richardson from Thomson-Reuters Sydney will be showcasing the Eikon Market Analytics and Trading Software. If you&apos;re a financial professional seeking a clear competitive advantage, look no further. 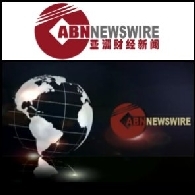 ABN Newswire, Asia&apos;s leading multi-lingual corporate newswire has launched live corporate video and live presentations on Amazon&apos;s cloud based services. FINANCE VIDEO: Barry Dawes is Head of Resources at Paradigm Securities which has a focus on Emerging and Small Cap companies, predominantly in Australia&apos;s growing resources sector. The firm provides stockbroking services to high net, retail and institutional investors, coupled with corporate advisory and ECM services to companies. 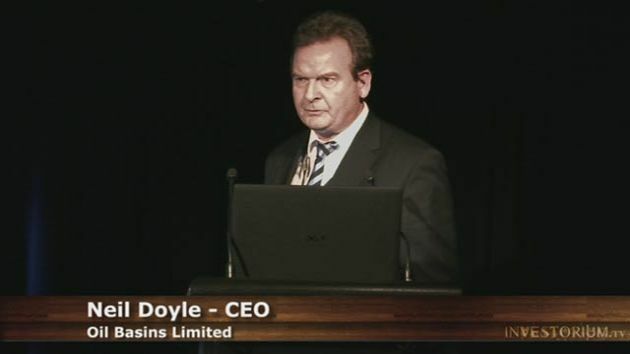 Presenting to investors in Sydney on February 4th, 2013, Bounty Oil and Gas (ASX:BUY) CEO Mr. Philip Kelso outlined the company&apos;s strategy and current projects as well as an overview of global oil demand. 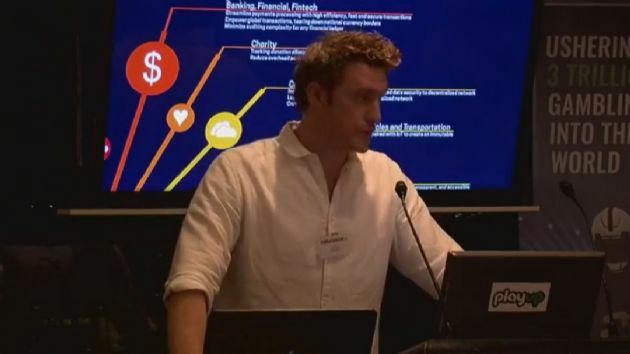 Speaking on behalf of Orb Global Investments, James Titlow Presented to Sydney&apos;s Captial Market professionals Investorium.tv on February 4th, 2013. 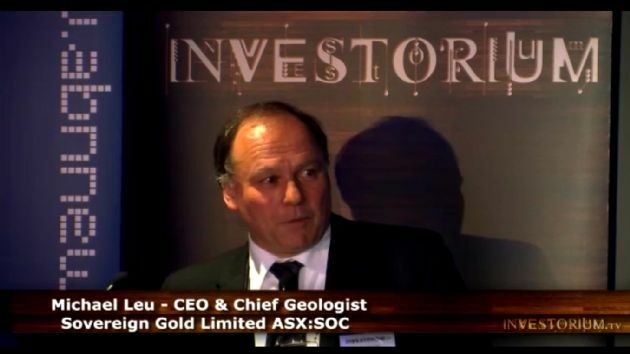 Following an introduction by Sydney Mining Club Chairman, Julian Malnic, and before an audience of investors in Sydney at Investorium.tv, Revolution Metals CEO Tim McKinnon presented a Gold Royalty investment opportunity in a newly acquired gold asset in New South Wales, Australia. 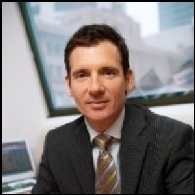 CEO of Bounty Oil and Gas NL (ASX:BUY) Philip Kelso will present at Investorium.tv on February 4th, 2013. 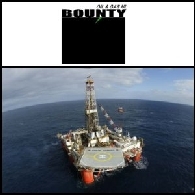 Bounty is a petroleum producer/explorer and participated in development, near field and high impact exploration drilling in 2011/2012. 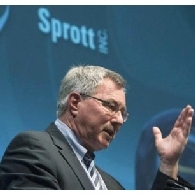 Asset Management expert Eric Sprott will Keynote the upcoming Investorium.tv webcast live from New York on October 11th. 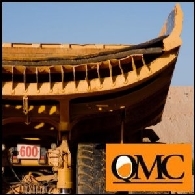 The Gold Sector&apos;s most successful mining entrepreneur, Rob McEwen, now the Chief Executive Officer of McEwen Mining, will be presenting on behalf of the company and speaking from a strong history of driving the business of America&apos;s biggest Gold Mining success stories. 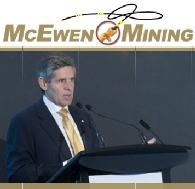 Rob McEwen is the largest shareholder of McEwen Mining Inc. which he created by combining US Gold Corporation and Minera Andes Inc. in January 2012. 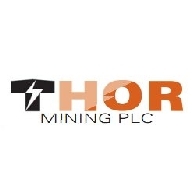 He is the founder and former Chairman and CEO of Goldcorp Inc. which is, by market capitalization, the second largest gold producer in the world. 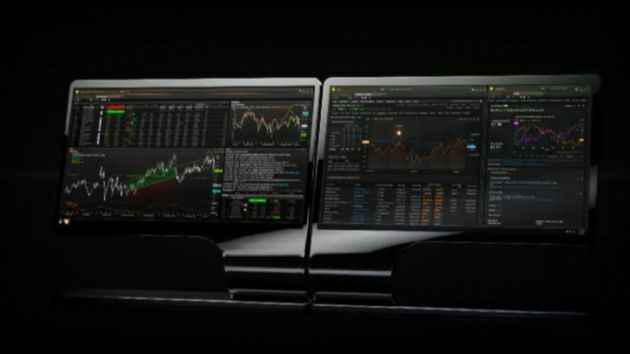 WebCast Live from Bayards in New York: Connecting great Gold & Silver Companies with sophisticated Investors. Hear first hand from CEOs of exciting companies with acceleration in growth and value as their Gold and Silver climbs in value. Presenting in Manhattan, New York at the October 11, 2012 Investorium.tv is McEwen Mining, a high growth, low cost mid-tier gold producer in the Americas. Rob McEwen, Chairman & CEO, owns 25% of the outstanding shares. 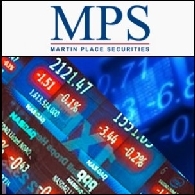 The Company&apos;s driving ambition is to qualify for the inclusion in the S&P 500 by 2015. 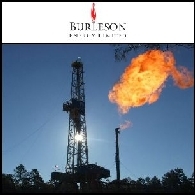 Burleson Energy Limited (ASX:BUR) advises that a video presentation given by the Company&apos;s Managing Director Michael Sandy at an Investorium event in Sydney on 13 June 2012 is now available on Burleson&apos;s website. 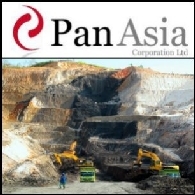 FINANCE VIDEO: Pan Asia Corporation (ASX:PZC) CEO Alan Hopkins presented live to Sydney Capital Markets at Investorium.tv, regarding Pan Asia&apos;s Heintschel and future projects. FINANCE VIDEO: Burleson Energy Limited (ASX:BUR) Managing Director Michael Sandy presented live to Sydney Capital Markets at Investorium.tv, regarding Burleson&apos;s Heintschel and future projects. 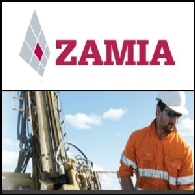 June 12, 2012 from 4:45PM will offer Investors an array of Key Investments in the Energy sector. 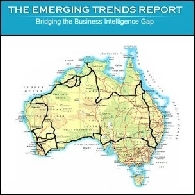 Energy is becoming an increasingly important and strategic asset. 4 Companies will present various energy sources and solutions, and an array of energy assets from domestic to offshore. A power packed evening of exciting energy investment opportunities, with the management talent to deliver on promise. 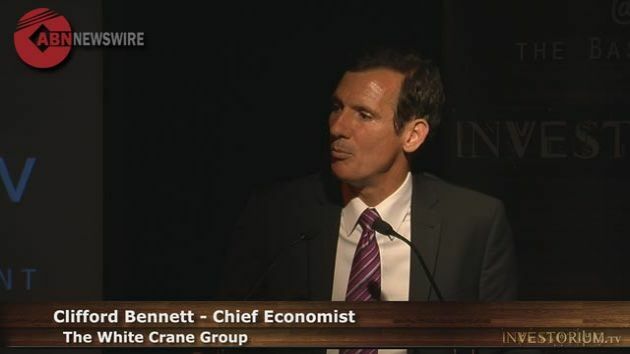 FINANCE VIDEO: Clifford Bennett, Chief Economist at White Crane Group presents to Sydney Capital Markets at Investorium.tv. 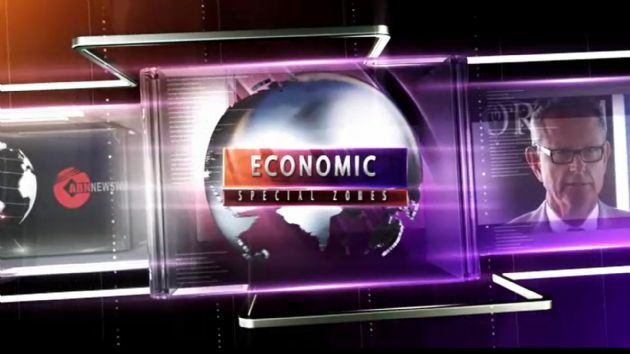 He gives a quick overview of the current global macroeconomic status, forecasting a robust economic growth and strong demand for commodities in 2012. 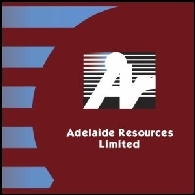 FINANCE VIDEO: Adelaide Resources (ASX:ADN) Managing Director Chris Drown presented live to Sydney Capital markets at Investorium.tv, regarding Adelaide Resources&apos; vision to be a sustainable minerals exploration company providing shareholders with risk managed discovery, development and mining opportunities. 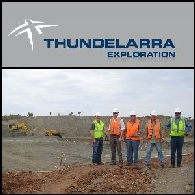 FINANCE VIDEO: Thundelarra Exploration (ASX:THX) Managing Director Brett Lambert presented live to Sydney Capital Markets at Investorium.tv, regarding Thundelarra&apos;s Australian tenements and projects. Starting 2012 with five Year of the Dragon Investment opportunities. 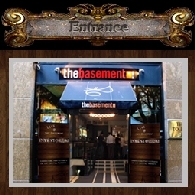 Investorium.tv holds monthly investment opportunities in the Sydney CBD at the Basement. Members of the Capital Markets are able to directly engage company executives and evaluate investment in various sectors. 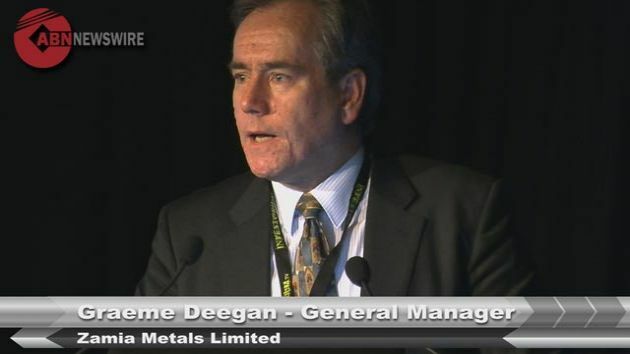 FINANCE VIDEO: Kimberley Rare Earths (ASX:KRE) Managing Director Tim Dobson presented live to Sydney Capital Markets at Investorium.tv, regarding the Cummins Range Reare Earth Project which is located 130km southwest of Halls Creek in the East Kimberley region of Western Australia. 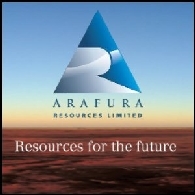 FINANCE VIDEO: Arafura Resources (ASX:ARU) General Manager Neil Graham presented live to Sydney Capital Markets at Investorium.tv, regarding Arafura&apos;s Nolans project which comprises operations at two sites within Australia; The Nolans Bore Mine in Northern Territory and Whyalla Rare Earths Complex in South Australia. 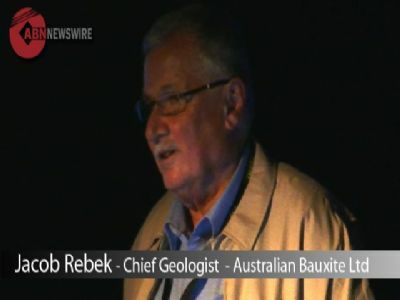 FINANCE VIDEO: Lithex Resources (ASX:LTX) Managing Director Rob Mandanici presented live to Sydney Capital Markets at Investorium.tv, regarding Lithex&apos;s projects located in the Pilbara and Gascoyne regions of Western Australia. 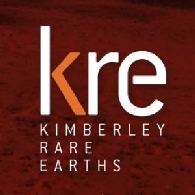 Presenting will be Mr Tim Dobson (Managing Director of Kimberley Rare Earths Ltd.) who has over 23 years broad-based experience in a range of ASX-listed and international mining companies including a lead management role commissioning the first nickel laterite operation in Australia at the Centaur Mining&apos;s Cawse operation. 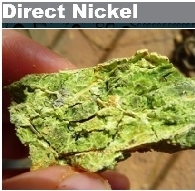 Investorium.tv to Present Richard Karn who will be speaking to the Sydney Capital Markets about the Emerging Rare Earth Trends. 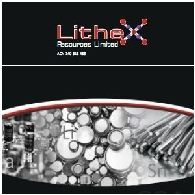 Lithex Resources Limited&apos;s (ASX:LTX) tenements near Marble Bar (Moolyella and Shaw River) cover areas which were mined extensively for tin with secondary tantalum and niobium for nearly 100 years. FINANCE VIDEO: Martin Place Securities Managing Director Barry Dawes presented live to the Sydney Capital Markets at Investorium.tv, regarding Australia&apos;s new onshore boom. 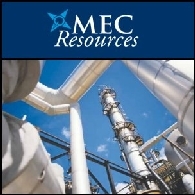 FINANCE VIDEO: MEC Resources (ASX:MMR) Executive Director David Breeze presented live to the Sydney Capital Markets at Investorium.tv, offering investors an exciting structure through which to invest into exploration companies seeking large energy and mineral discoveries. 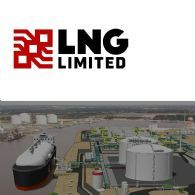 FINANCE VIDEO: Liquefied Natural Gas Limited (ASX:LNG) Chief Executive Officer Maurice Brand presented live to the Sydney Capital Markets at Investorium.tv, regarding securing market leadership in the mid-scale LNG sector and satisfying the needs of customers on a competitive and reliable basis. 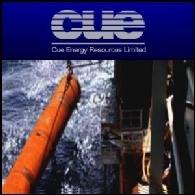 FINANCE VIDEO: Cue Energy Resources (ASX:CUE) Chief Executive Officer Mark Paton presented live to the Sydney Capital Markets at Investorium.tv, regarding the company&apos;s oil and gas exploration and production within its SE Asia and Australasia petroleum assets in Papua New Guinea, Indonesia, New Zealand and Australia. 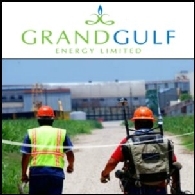 FINANCE VIDEO: Grand Gulf Energy (ASX:GGE) Executive Director Mark Freeman presented to the Sydney Capital Markets at Investorium.tv, regarding the conventional oil and gas opportunities in the United States, primarily onshore Gulf of Mexico. 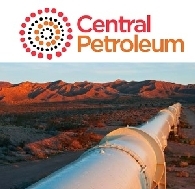 FINANCE VIDEO: Central Petroleum (ASX:CTP) Managing Director John Heugh presented live to Sydney&apos;s Capital Markets at Investorium.tv, regarding the Corporate Goal of the Company to become the predominant producer of petroleum and value added products in a central Australian energy hub. Investorium.tv presents November Energy featuring Oil and Gas, and why it is an important source of energy for both Domestic and Export Markets. Emerging and Established Energy Companies are Presenting. ABN Newswire Launches CEO Video Podcast Interviews on iTunes via the Apple iTunes Store enabling Investors to directly access key investment information directly from an Apple Mobile Device or PC with iTunes. 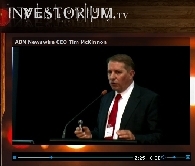 FINANCE VIDEO: Augur Resources (ASX:AUK) Managing Director Grant Kensington presented live to Sydney&apos;s Capital Markets at Investorium.tv, regarding the company focus on gold and copper at its Indonesian projects as well as within the Lachlan Fold Belt of central NSW. 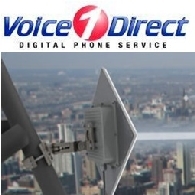 FINANCE VIDEO: Voice1Direct (ETR:V0D) CEO Philip Walls Presents to Sydney Capital Markets at Investorium.tv, regarding building cost effective end-to-end wireless and mobile network infrastructure with higher speeds & greater coverage for companies in rural areas. 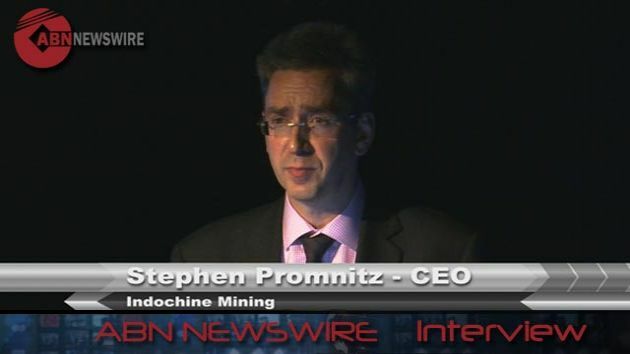 FINANCE VIDEO: Proto Resources (ASX:PRW) Joint Managing Director Andrew Mortimer presented live to Sydney&apos;s Capital Markets at Investorium.tv, regarding nickel-cobalt and iron ore development and exploration of copper and nickel sulphide targets across Australia. 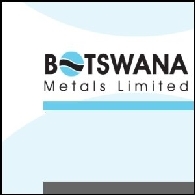 FINANCE VIDEO: Botswana Metals (ASX:BML) Executive Chairman Pat Volpe presents live to the Capital Markets in Sydney at Investorium.tv, regarding capitalising on base and precious metal opportunites and advanced projects in Botswana. 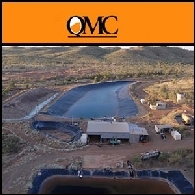 FINANCE VIDEO: Queensland Mining Corporation (ASX:QMN) Managing Director and Deputy Chairman, Howard Renshaw, presented live to the Sydney Capital Markets at Investorium.tv, regarding QMC&apos;s copper gold play and development activities in the Cloncurry region of north west Queensland. 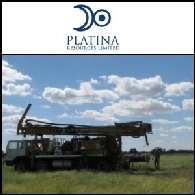 FINANCE VIDEO: Platina Resources&apos; (ASX:PGM) Exploration Manager Thomas Abraham-James presents to the Capital Markets in Sydney at Investorium.tv, regarding Platina&apos;s Skaergaard PGM & Gold Project in Greenland and the Owendale Multi-Element Project in Australia. 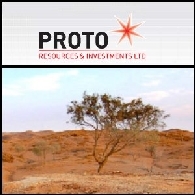 Investorium.tv is Joined by Proto Resources (ASX:PRW) MD Andrew Mortimer for October&apos;s Golden Opportunity on the 10th. Andrew Mortimer is the Chairman and founder of Proto Resources as well as Joint Managing Director with Ms Lia Darby. 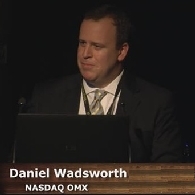 Dan Wadsworth has been with NASDAQ OMX for more than ten years and was one of the original team members responsible for establishing the NASDAQ OMX Corporate Solutions business in 2005. Most recently, Dan was Associate Vice President, leading NASDAQ OMX Corporate Solutions&apos; global reselling and strategic business development. 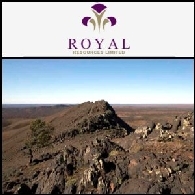 Royal Resources (ASX:ROY) MD Marcus Flis Presents to the Capital Markets in Sydney at Investorium.tv regarding the Magnetite project at Razorback. 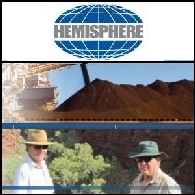 The Razorback Iron Ore Project is potentially a very large magnetite deposit that can use existing open-access rail and port infrastructure. 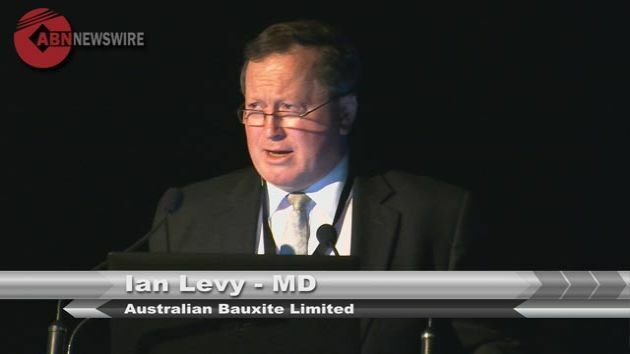 Moly Mines (ASX:MOL) CEO and Managing Director Dr Derek Fisher Presented to the Capital Markets at Investorium.tv in front of the top investment houses in Sydney on September 5, 2011. 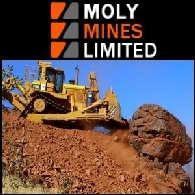 Russell Debney has worked in the mining and resources industry since 1975 and is a qualified commercial and corporate lawyer who became a director of Global Engineering (Global), a consulting engineering and project management company specialising in the offshore oil and gas industry. 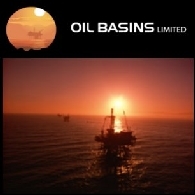 Oil Basins Limited (ASX:OBL) Director and Chief Executive Officer Neil Doyle presents Strategic Hydrocarbon Assets to the capital markets in Sydney. Neil Doyle is an energy specialist with both significant upstream and investment banking experience in the sector. 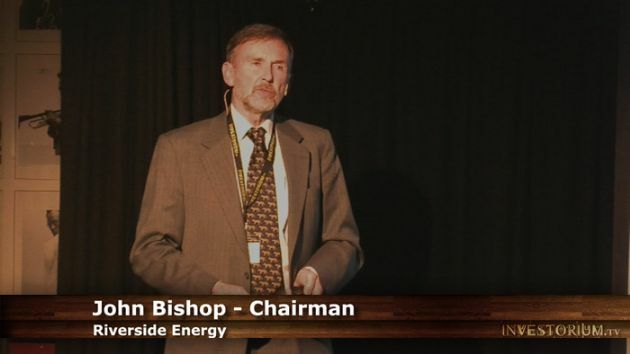 Riverside Energy Chairman Dr John Bishop Presents UCG to the Capital Markets in Sydney. 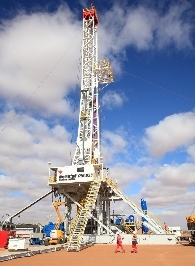 Riverside is an international energy company focused on producing high value Syngas from umineable coal via a process called Underground Coal Gasification (UCG). 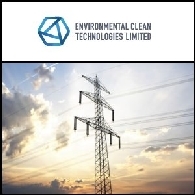 Environmental Clean Technologies (ASX:ESI) is in the business of commercialising and selling disruptive technologies that have game-changing potential within the energy and resources sector capable of delivering significant environmental and commercial benefits. 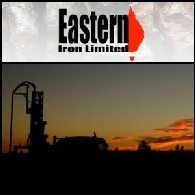 Webcast to the Financial Community will be Investorim.tv Energy showcase with Riverside Energy, Environmental Clean Technologies (ASX:ESI), Oil Basins Ltd (ASX:OBL) and Direct Nickel. 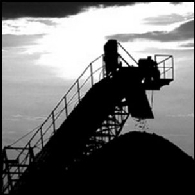 An Evening on Coal, Carbon, Oil and Energy Assets from new Black Coal Substitutes through to Conventional Oil and Gas, this is a showcase of two of Australia&apos;s emerging Energy Assets. ABN Newswire Launches AGM (Annual General Meeting) Webcasting Service for Public Companies in conjunction with Investorium.tv, the most advanced corporate and financial presentation platform in Asia. Asian Activities Report mentions Petratherm, Beach Energy, TRUenergy, Clark Oil and Gas, C @ Limited and Renaissance Uranium as well as the upcoming Investorium.tv Energy Webcast. Investorium.tv completed the inaugural showcase of investment opportunities in Sydney via live webcast from the Basement in Circular Quay. Six companies (four with ASX listings) with a represented combined market capitalisation of AU$131 Million took to the floor and presented to a qualified group of brokers, analysts and institutional investors. 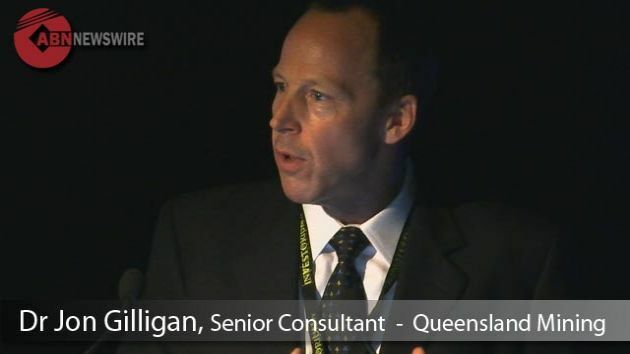 Queensland Mining Corporation (ASX:QMN) Geologist Dr Jon Gilligan Presents at Investorium.tv at the Basement in Sydney on July 4. 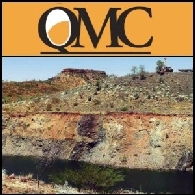 Dr Gilligan presents in detail the Cloncurry deposits under the QMC exploration and development programme. 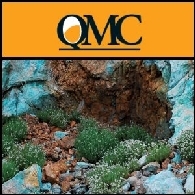 Queensland Mining Corporation has consistently been a copper gold play, concentrating its exploration and development activities in the Cloncurry region of north west Queensland. 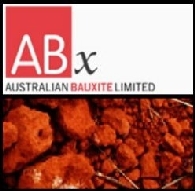 Chief Geologist Jacob Rebek outlines the value of ABx bauxite and the high quality of the material that can be used as "sweetener" for aluminium refineries. The high quality bauxite has been nicknamed "brown sugar". 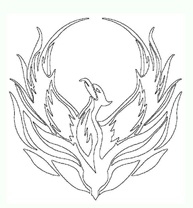 Phoenix Green Capital Corporation has an expansive equity investment mandate and secures, directly and through its associates, both debt and equity investments in public companies worldwide. 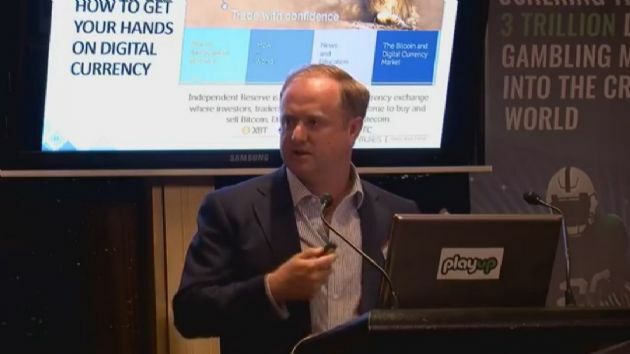 Graeme Deegan presented to brokers and Institutional Investors at Investorium.tv on Monday July 4th at the Basement in Sydney. 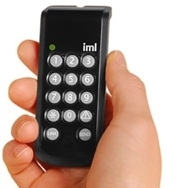 Investorium.tv installed and operated the new IML Click and IML ViewPoint Express. With the click of a button, the audience was engaged instantly in the presentation, turning a standard PowerPoint presentation into a valuable working experience. 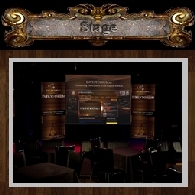 IML Clicks with IML ViewPoint Express were used to collect instant feedback from every member of the audience. 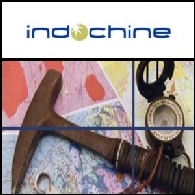 Speaking to a full house of Investors, Brokers and Analysts in the Sydney CBD Venue, Mr Promnitz presented the portfolio of assets that Indochine has in South East Asia. 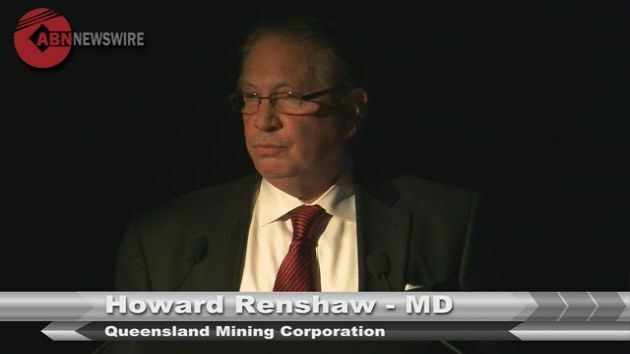 Queensland Mining Corporation (ASX:QMC) MD Howard Renshaw is to Present via Live Web Streaming at Investorium.tv on July 4th.